The Apple Pencil is a fantastic accessory for the iPad Pro, but it’s slippery and always rolls all over the place. This unexpensive Apple Pencil sleeve is here to save the day. 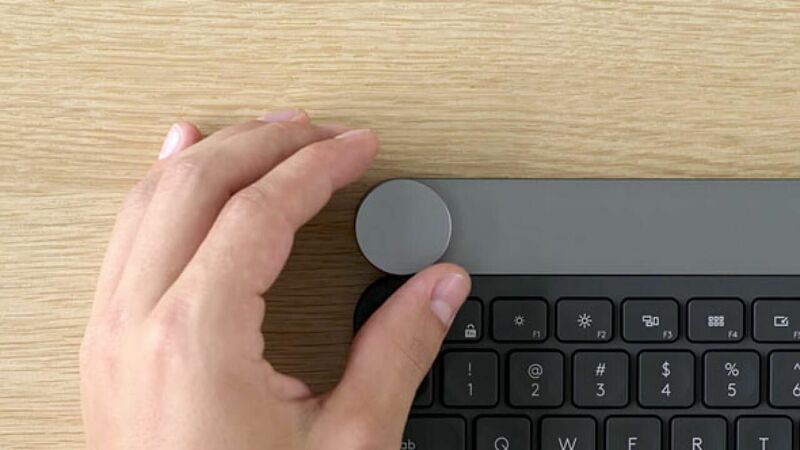 The little silicone sleeve has one flat edge, and contains six magnets embedded into its side. 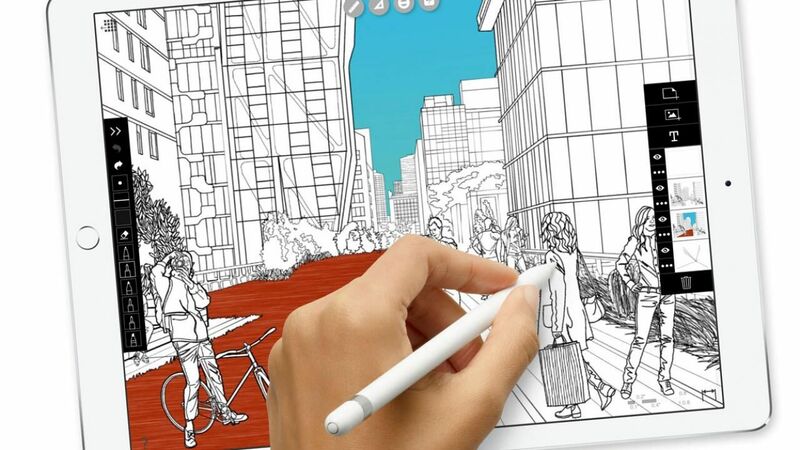 The magnets allow you to attach the Apple Pencil quickly to the front side of the iPad Pro, the front sides of a magnetic Smart Cover, or pretty much any magnet-friendly metal surface. During our testing, digitalEPIGRAPHY found that while the sleeve will stick to the iPad's own magnets, attaching it to the Smart Cover (specifically to the edges, where the magents are) is a lot safer. The sleeve comes with two extra self adhering metal strips that you can stick to any surface to quickly store your Apple Pencil wherever you want. The soft silicone grip hugs your pencil tightly to prevent relative sliding, and you have a larger area to grip while you can adjust the placement of the thin sleeve on the pencil to suit your preference. Available in multiple colors from the US and International Amazon stores.